In the game, the enemy attacked our base surprisingly, now only two brothers are at the base, so your main mission is to destroy incoming enemy and protect our base. This is a dual player tower defense, so it could be much more fun and the goal of the game is using your reasonable operation with your wit eliminate all the enemies. It is really an exciting game and also a test for your agility! It must be a wonderful experience for you! 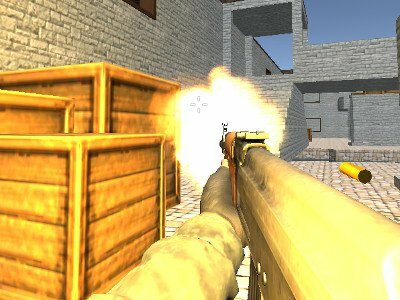 You can play Base Bros. free online shooting games at fogames. 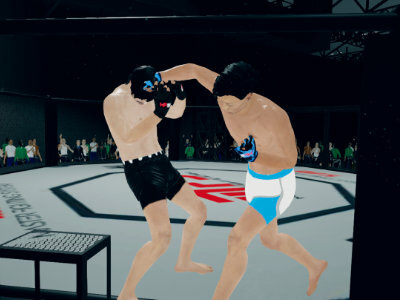 It has tags: 2 Players,Shooting,Action,. It has 4750 total plays and has been rated 88.5% (35 like and 6 dislike), find the fun and happy day. 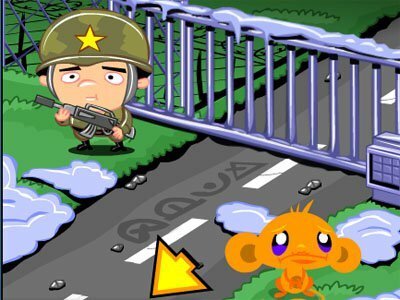 If you want to play more shooting games, we find some of the game: Base Bros., Frontline Defense 2, Stealing The Diamond and Monkey Go Happy Army Base. To play other games, go to the 2 players games page, the shooting games page, or just check out the new games or best games page. 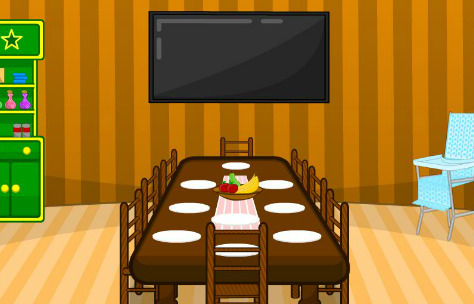 Play Base Bros. online games, Fun and Happy.